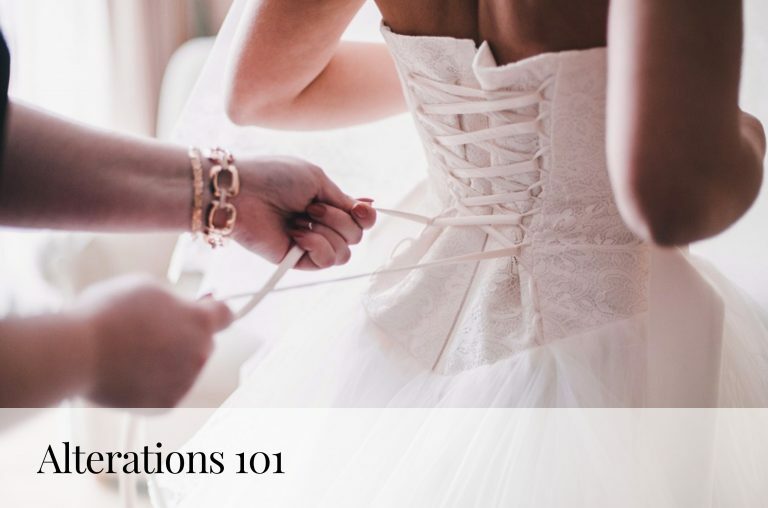 Old English proverb: Accessories maketh the outfit. Okay, that’s probably not a real English proverb. But, the message is loud and clear. 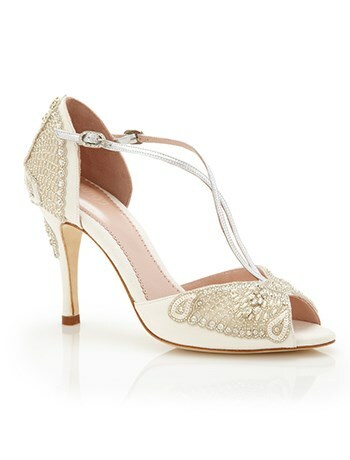 Nothing completes an outfit like matching chandelier earrings, a shimmering necklace or sky-high stilettos. 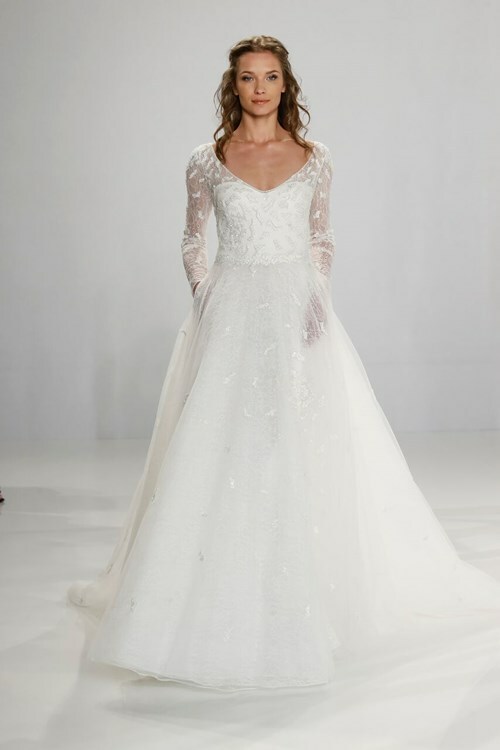 On your wedding day, it’s even more important that your bridal outfit is out of this world. 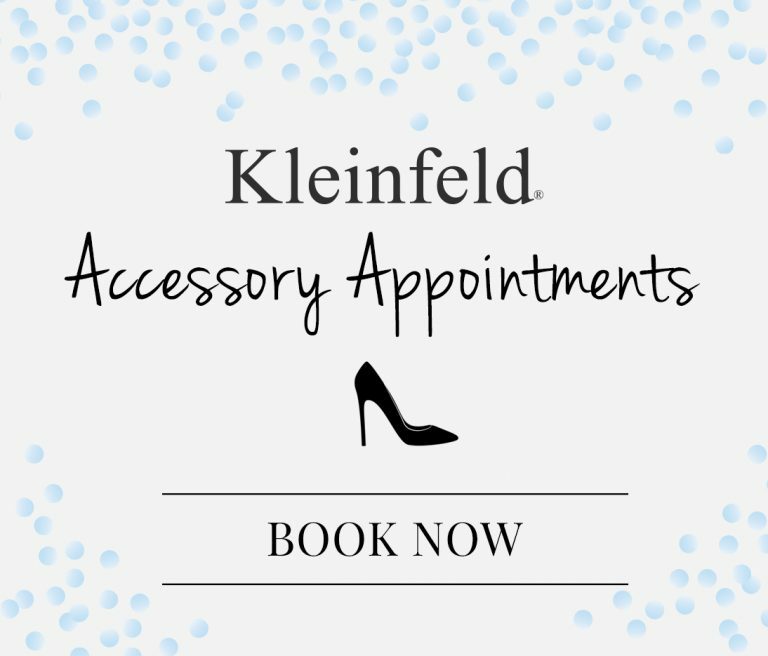 That’s why finding the perfect dress and the show-stopping shoes to match is a top priority at Kleinfeld. 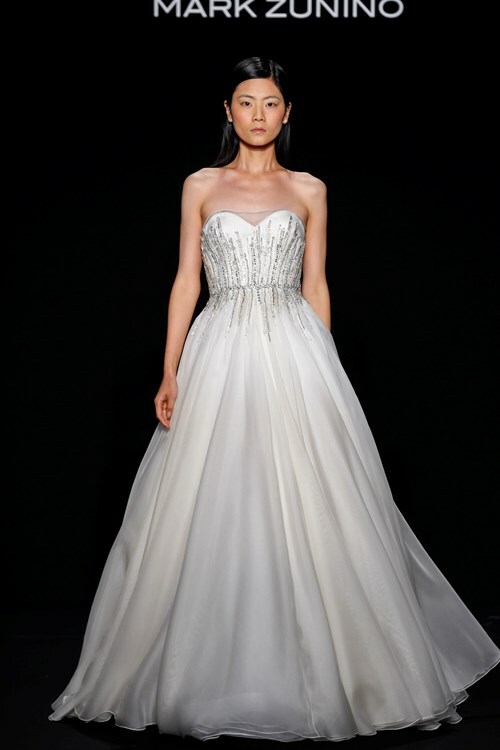 Exclusive designers like Dennis Basso, Mark Zunino and Pnina Tornai create masterpiece gowns, and the accessory department is prepped and ready to find the ultimate shoes to match. 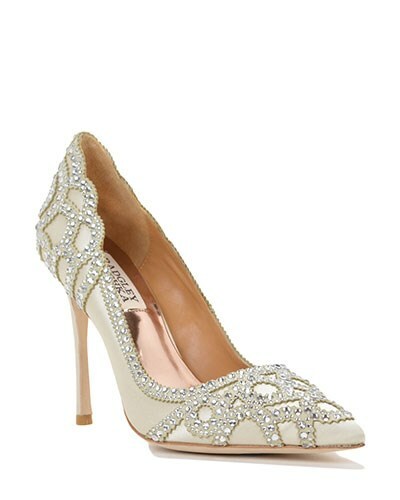 With designers like Badgley Mischka, Jimmy Choo, and Kate Spade, you can’t go wrong! Here’s a quick guide on matching our faves with… our other faves! 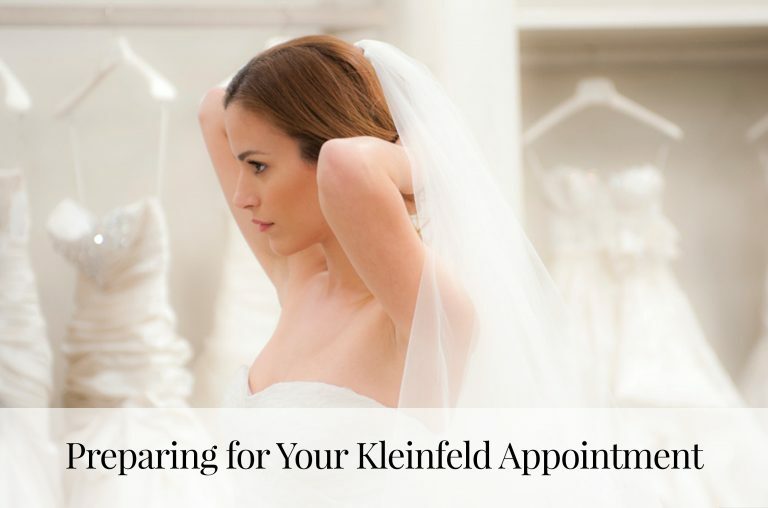 Tell us which pairing is your favorite @KleinfeldBridal on Facebook, Instagram, Twitter & Snapchat! 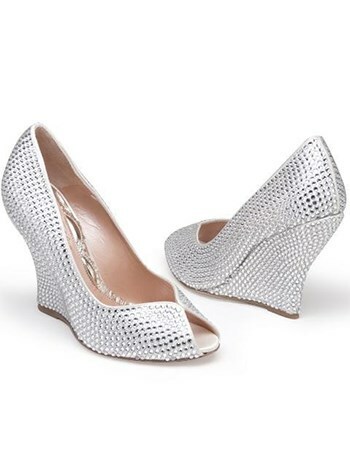 Check out more shoes and accessories right here.